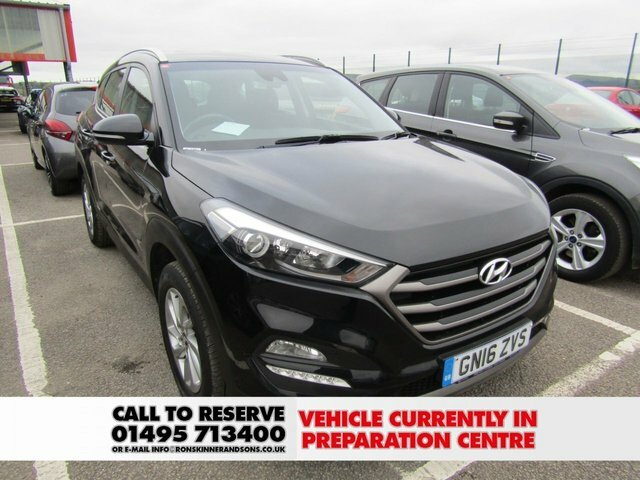 Renowned for its extensive range of capable vehicles, Hyundai has become increasingly popular over the years. 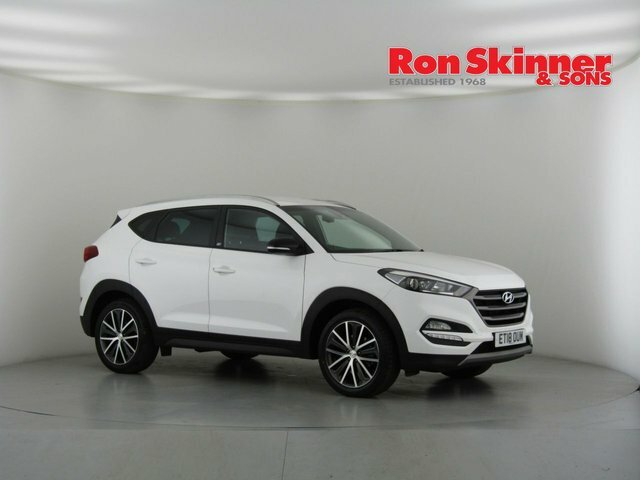 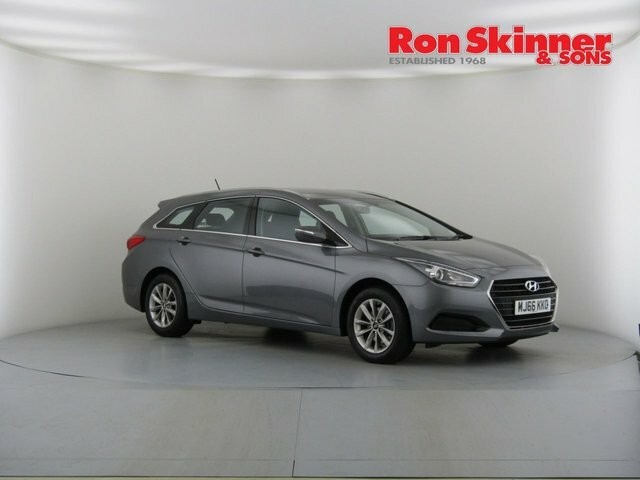 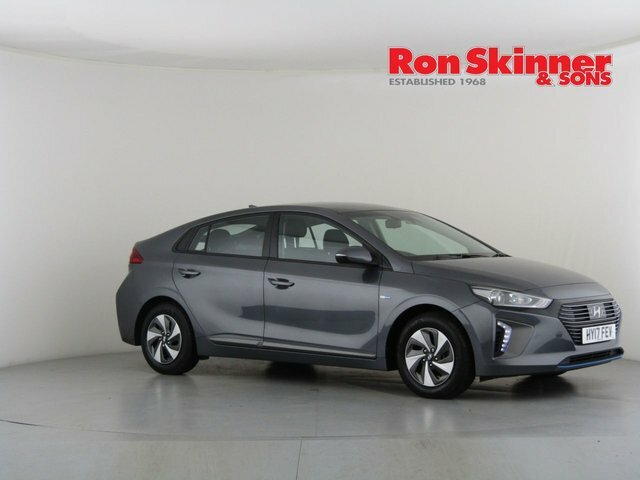 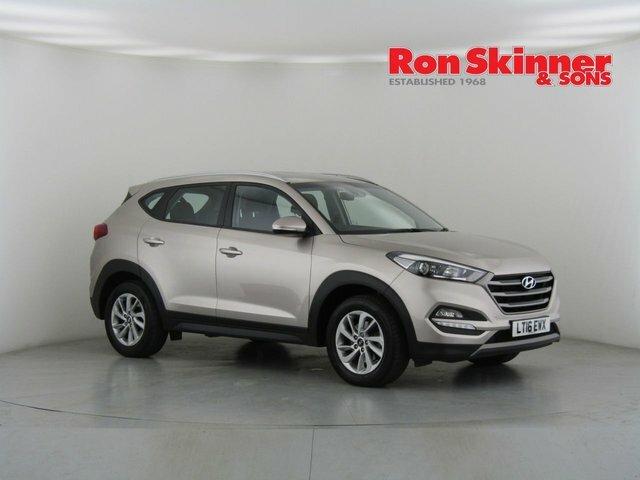 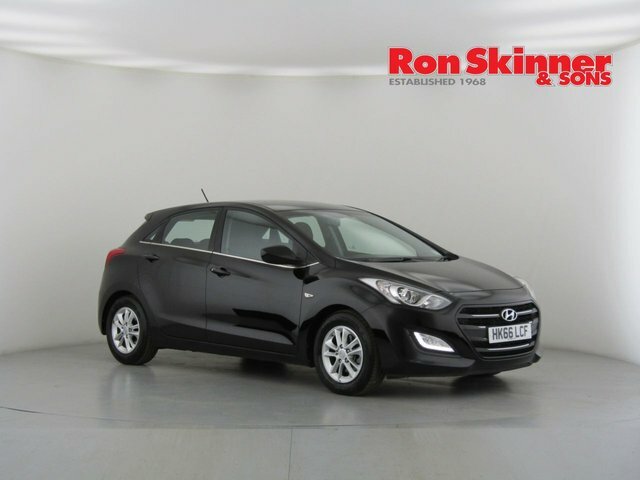 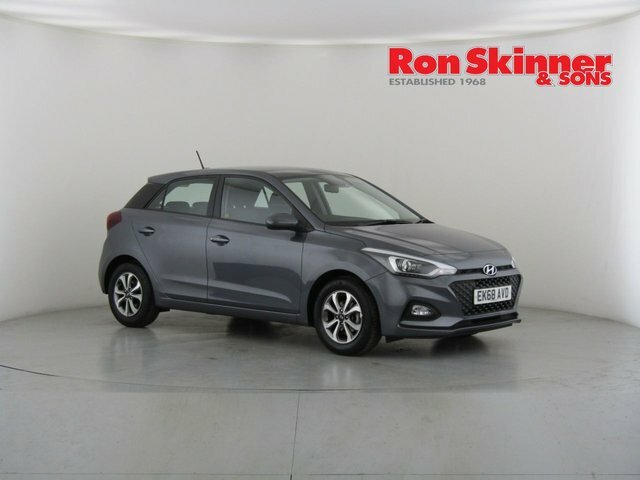 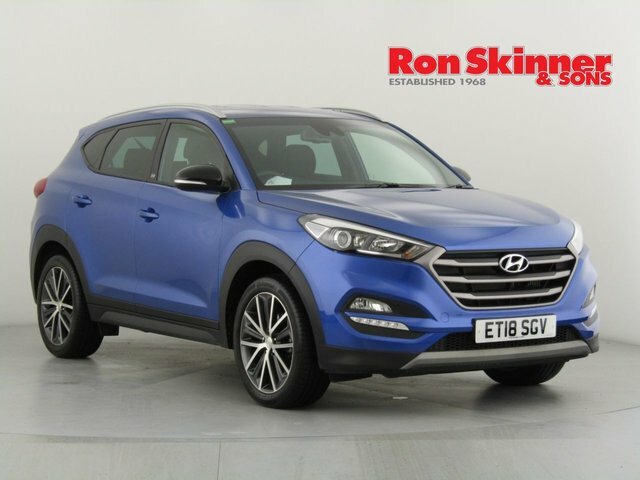 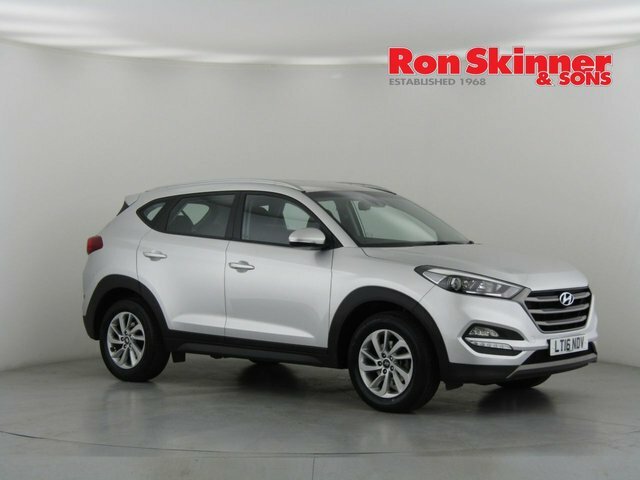 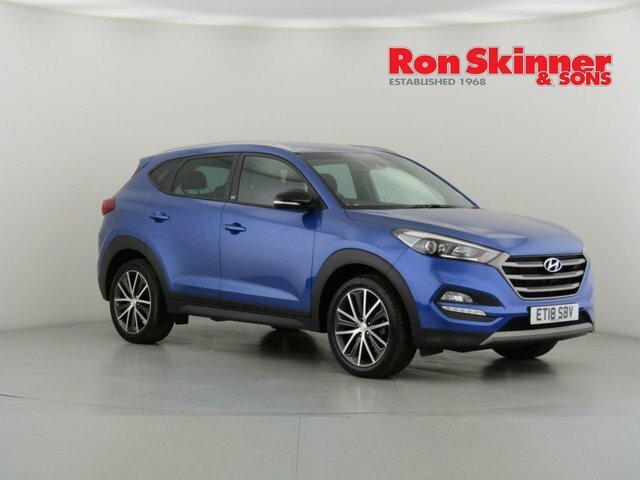 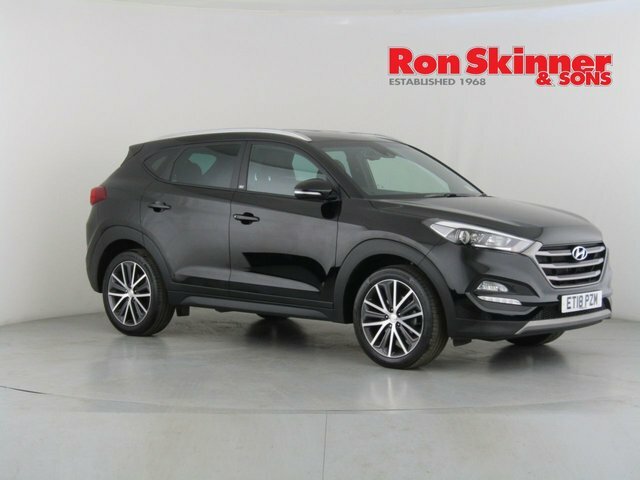 When you visit Ron Skinner & Sons in Wales, you will discover a vast selection of used Hyundai cars in top condition. 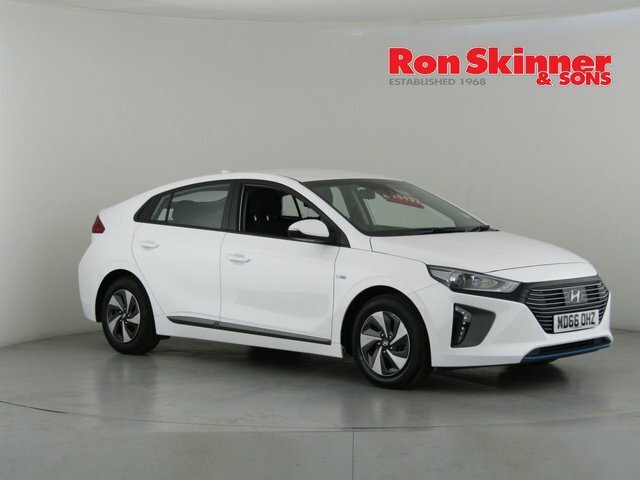 Whether you have your eye on the sturdy Tucson SUV, the generously-spaced i800 minivan or the iX35 estate, visit Ron Skinner & Sons first. 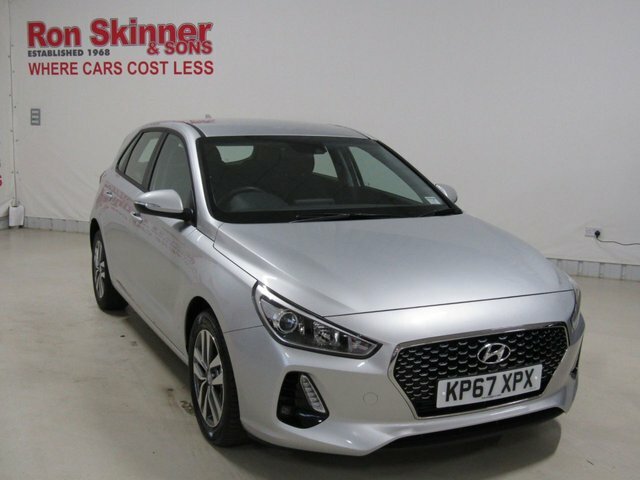 With competitive prices and the highest standard of customer service, there is nowhere better to buy your perfect Hyundai car. 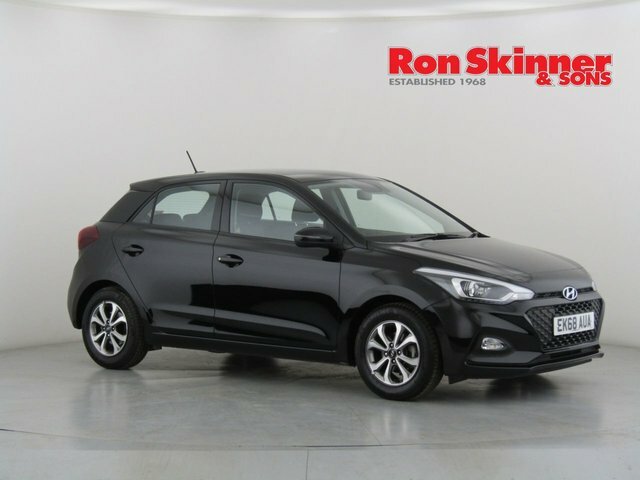 We are proud partners with Smile Car Finance, a widely trusted and experienced company who are able to provide you with a finance decision in just 60 seconds, making your experience quick and straightforward from start to finish. 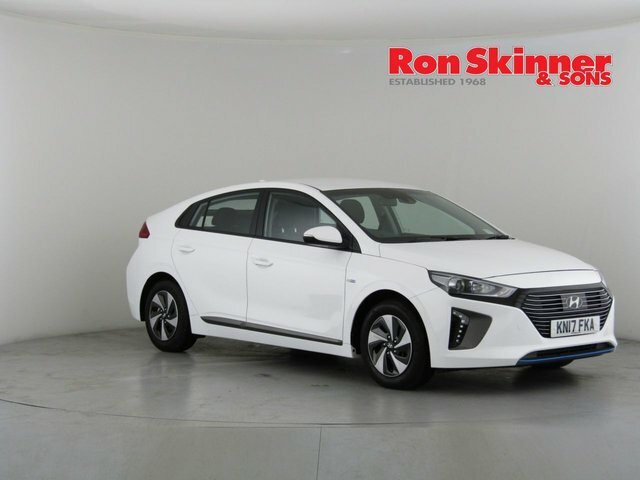 Discover our current range now!